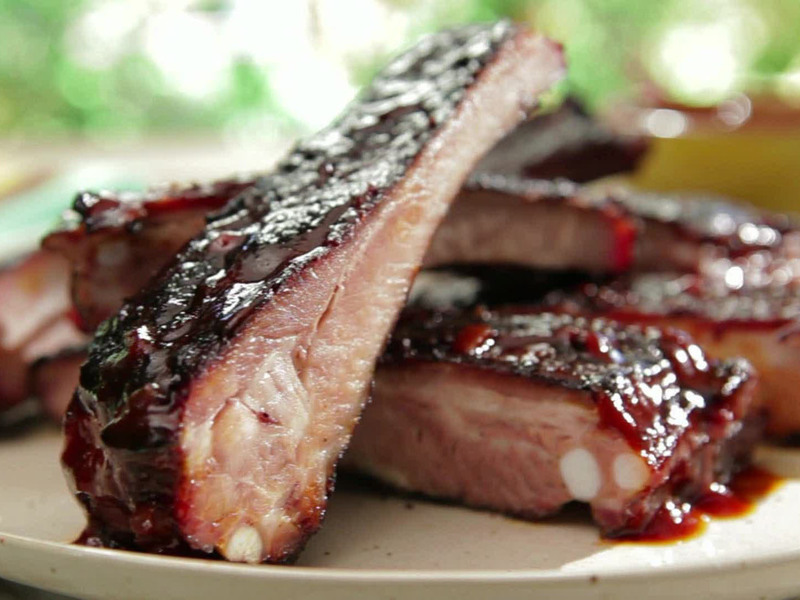 Holidays are best celebrated and dished up with assorted types of food. These are special events where almost everyone doesn't care how much they spend, so long as they enjoy such special events with their friends and loved ones. 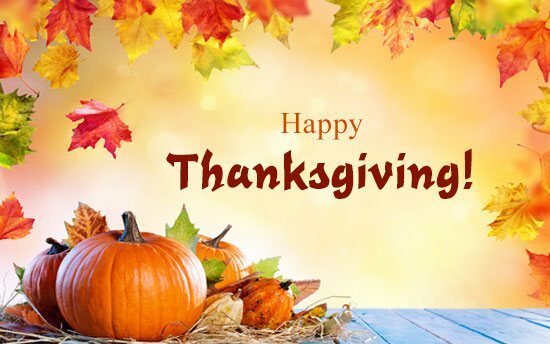 However, the problem with holidays (such as the upcoming holiday known as Thanksgiving) is that most of us do not really care about the mess left behind until we get back in reality, in which we must clean all the things right after the celebration. That's where most people complain concerning the food stain left behind in various parts of the home particularly on carpets. 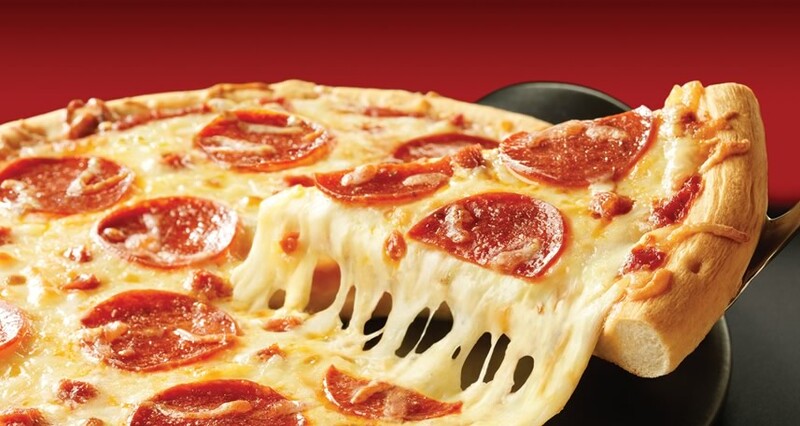 • Pizza - pizza is generally served on most events simply because of the fact that most of people love its taste. Its sauce is one of the main contributors on leaving food stain on carpets. Although it isn’t hard to eliminate, it could be quite irritating especially when left on light coloured carpets. When things aren’t going your way (which sometimes happens even to the very best of us), then the best thing you could do is to get the help of an expert. Esmerio's Master Carpet Care offers great cleaning services when it comes to addressing food stains. We are well-experienced in managing all sorts of stains left by foods commonly after an occasion. Eliminating stains should never spoil the fun you have experienced right after the fantastic events of the holiday. Eliminating stains can be treated easily for as long as proper action is implemented. For people who do not wish to perform the dirty tasks, leaving it to the professionals will be the best move to make. 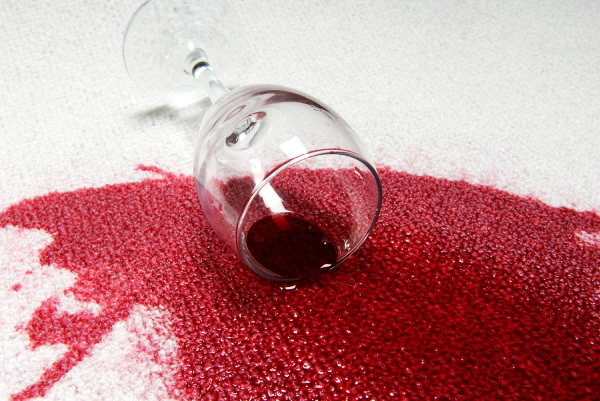 Clean up spills immediately, before they become permanent stains. You may refer to our spotting guide online, which can provide you with directions on how to proceed in removing spills. You may also call us at 1 800 848-8485 and we will also give you assistance on how to properly remove the spill. Have your carpet professionally cleaned on a regular basis. They should be cleaned every 6-12 months depending on the amount of “traffic” in the house. (i.e. kids, pets, shoes, etc.) Clean high traffic areas about twice as often as other areas. So there you have it! Ten tips to prolong the life and beauty of your carpet investment. If you're residing in the Inland Empire, or any of the surrounding counties, we could drop by to see what needs to be done to have your carpets or any type of upholstery that requires cleaning to look absolutely wonderful. You can contact us via our contact number (1-800-848-8385) to find out more.